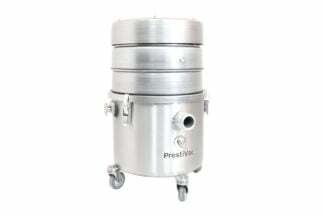 Certified Class II Division 2, Intrinsically Safe Vacuum Prestivac EV1-10 EX RCT is truly designed to be safe in the hazardous area. 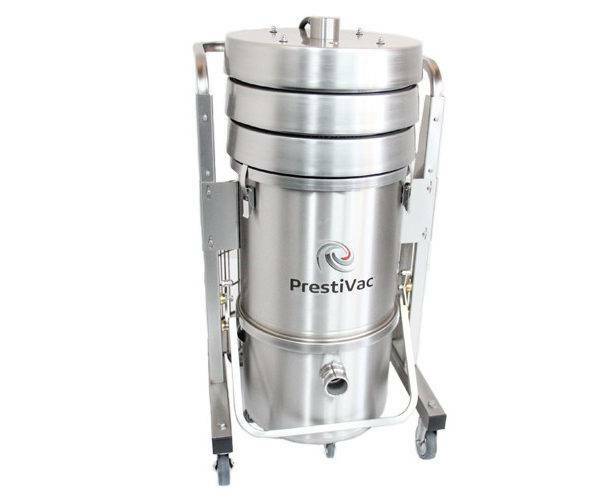 It is made to safely vacuum flammable, combustible dust and stainless steel that makes it a solid unit that is easy to clean and convenient to use. Removable Collection Tank system makes it easy to empty and clean. Introducing a certified Class II Division 2 Groups F & G Hazardous Locations as defined in the National Electric Code, Intrinsically Safe Vacuum Prestivac EV1-10 EX RCT is truly designed to be safe in the hazardous area. 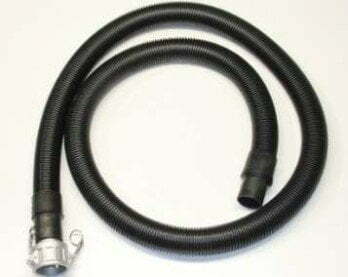 It is made to safely vacuum flammable, combustible dust. 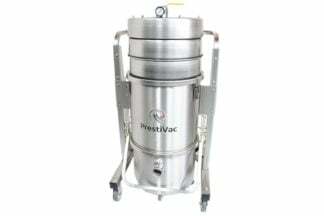 Convenient because of Automatic Filter Shaker and storage bin for hose and accessories. 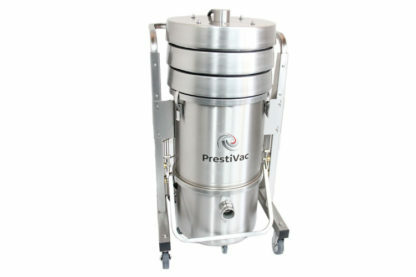 Dust ignition protected vacuum models are designed to safely vacuum flammable, combustible dust. It is completely grounded and static dissipating because, in the first place, they are made completely with non-sparking metals and do not have any painted components so there is no risk of fire or explosion from a spark or static build up. Every electrical component is protected by enclosure so there is no source of ignition and this includes the motor and starter. 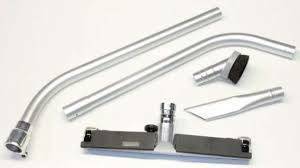 Included accessories of this vacuum cleaner are Static Dissipating suction hose assembly 1.5” x 10’, Crevice tool, Round brush, Double Bend wand, and Floor Tool. 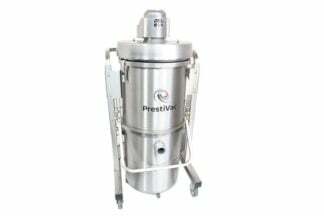 Inside the Vacuum is the Multi-stage filtration for maximum performance and efficiency. 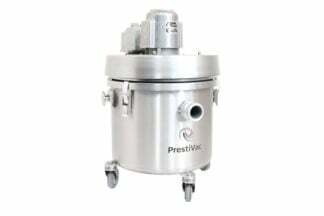 Certified Class II Division 2, the Intrinsically Safe Vacuum Prestivac EV1-10 EX RCT is by far one of the best vacuum that is not just easy and convenient to use but also solid because it’s made of stainless steel. What I like most about this product is the Multi-stage filtration that makes it efficient with maximum performance.